A number of my friends have fallen from roofs, walls and trees and hurt themselves. I never have. I know plenty of people who have had car accidents. Not me. 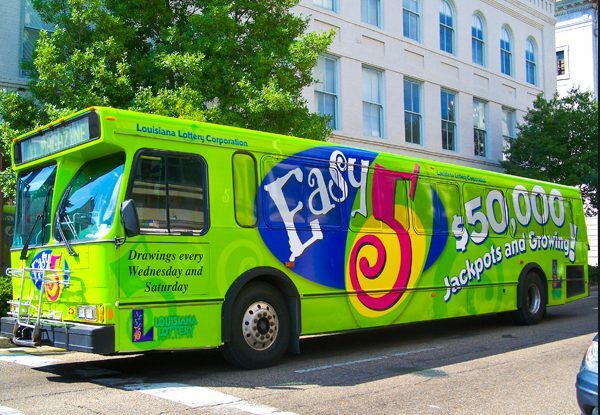 Many people haven't won a cent on the lottery for years. I've won constantly each week. Johan S. wrote me and said: "Ken, someone in the advertising business once said that half his money was being wasted, but he didn't know which half! I feel the same about playing the lottery. How do I know if if I'm spending my ticket money effectively? Which half am I wasting?" A FEW minutes ago, as I finished off the LottoPredict game predictions for the week ahead, I suddenly realized what a powerful service this is. Have you ever settled down in a bus or plane, and known the relief that you feel because all the worry about getting to your destination has been taken over by a skilled driver? Long, long ago, dear reader, I included the name of an internet marketer I respected in a forum post. Then suddenly, out of the blue a couple of days later came the most extraordinary email I've ever read. Addressed to me personally and written by this guy, he told me a tale so incredible it could have been straight out of a novel. Author Robert Ringer with his world-changing book - ideal today for lottery winners. It was in a small, cluttered bookshop in San Francisco, away from the noise of the buskers and traffic, that I found a book that changed my life. And 30-something years later the principles of the paperback I bought, "Looking Out For No. 1" still ring true. You see, when you win the lottery, it changes your life in ways you don't expect. I painted a couple of fences round my home yesterday. It was a fine warm day, and the couple of hours with a paintbrush was enjoyable. As I look out the window this morning, it is pouring down with rain. I was lucky to finish the fences when I did. It's fun to test. You put your numbers in some spreadsheet program and it tells you how close you were to winning the lottery. 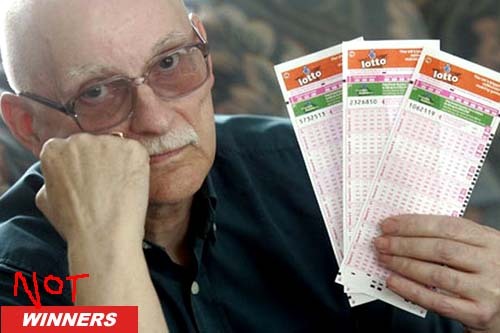 You compare the results with your actual Silver Lotto System numbers and get a huge fright. The most confusing set of traffic lights in the world was installed in China at the entrance to an amusement park. My Red/Green light system is far simpler! "You're a numbers guy," wrote Josh to me. "So how many people who buy your Silver Lotto System become members of that prediction service of yours?" His email intrigued me, so in a spare moment this morning I did the sums. As I was finishing off the Lotto-80 predictions just now, it reminded me how important it is to follow the correct steps. 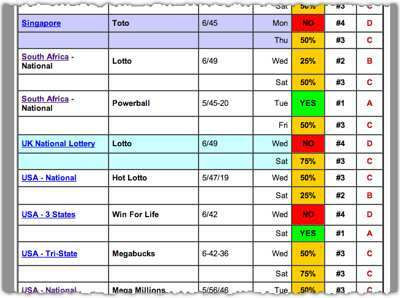 READER ASKS: When Will I Win A Bigger Lottery Prize? Ken, Your blog has become an important read in my daily routine. So thanks for all the work you put into it for us readers! I've just started using your system and am getting some small wins of about $100 each time. When am I going to win a larger amount? And how much do I have to spend each time? Thanks. increasing the number of times you play each week. This all sounds expensive I know, but I recommend you use LottoPredict which tells you when to buy, and when to save your funds. It will make a big savings to the amount you play. As for the amount you need to spend, that's a question I get asked a lot. The answer is to only spend what you can afford. Some Silverites play with only $10-12 a game and still get good results.